24", 36", 42", 44", 50", 54", 60" rolls etc. 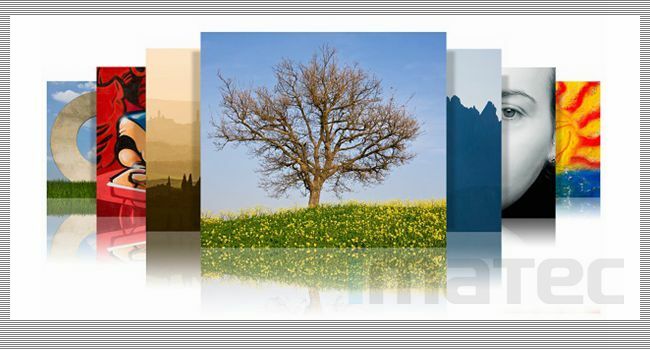 IMATEC latex polyester canvas is excusively produced for latex ink. 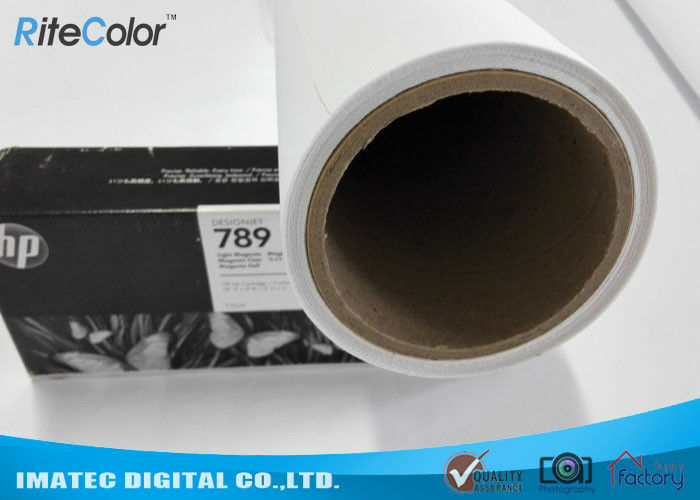 IM260L is glossy surface with waterproof inkjet coatinf, especially suitable for Latex ink to creat the brilliant print results. This kind of canvas has super fabric texture, wide color gamut, anti-cracking, stretchable, anti-fade. Matte surface finish is also supplied. Supermarket, shopping mall, restaurants, churches, galleries, museums etc. চীন ভাল গুণ ইঙ্কজেট কটন ক্যানভাস সরবরাহকারী. Copyright © 2016 - 2019 inkjetprintmedia.com. All Rights Reserved.